Ever wished you could instantly focus an unsettled (or ‘fussy’) class on their work? You find yourself nagging at your class. Issuing endless reminders about staying on task and working quietly. It’s all starting to feel a bit… negative. And it’s only 9.30am. But what can you do? It’s not like there’s a magical 3 step process that’ll get all your students to settle down and concentrate on their work. Well, here’s the good news: there is. It’s easy to follow and works in most classrooms. 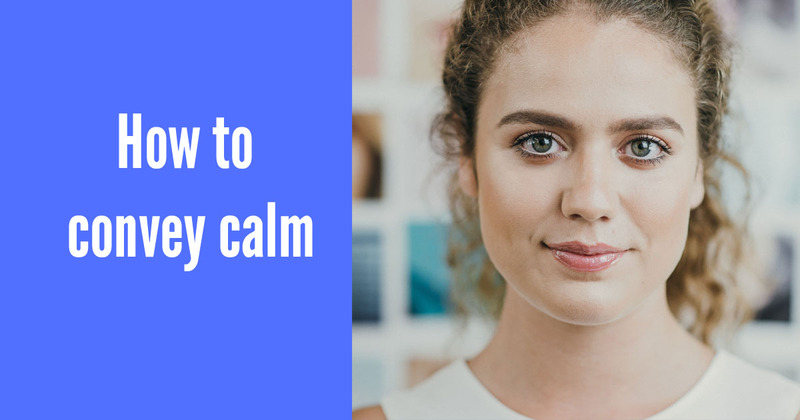 Here’s exactly what to say and do to start using it today. The first thing we do is bring our pupils back together for some whole class input and set them a deadline. Why? Because there’s something magical about deadlines. Deadlines focus people and make things happen. Most importantly, we’re going to set a short-term deadline. No more than 15 minutes away, whatever the age of your pupils. If you’re thinking, “That’s not very long?”…you’re right. The immediacy of the deadline will encourage our studentsto take action now.To sharpen their attention. Bonus: if you have an interactive whiteboard (IWB), make that deadline big and visual. Drag out a countdown timer from your IWB toolbox and put it on the screen. It’s going to sit there, like a ticking clock in a thriller, showing us how much time there is until the bomb goes off. Now we’re going to go around each table / group and set a specific, measurable target. This target needs to be clear and simple:your students need to be able to look at their work and know whether they’ve achieved itat a single glance. Each table gets their own differentiated target. The target should be challenging but achievable. Green group, in 15 minutes you need to have written 1 paragraph. Red group, in 15 minutes you need to have written 2 paragraphs. Blue group, in 15 minutes you need to have written 3 paragraphs. We alsoset accountability for the target. We tell the class we’ll be reviewing their progress when the timer runs out. Bonus tip: say ‘tried the hardest’ rather than the ‘worked the fastest’. 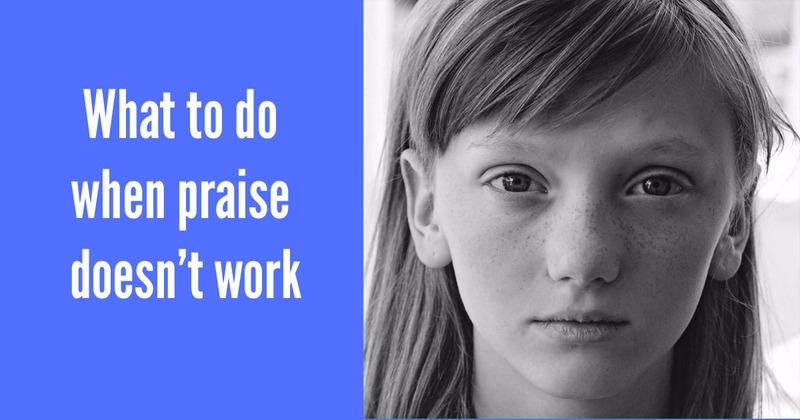 When you talk about ‘the fastest’, pupils tend to produce scrappy work, which isn’t the aim. Focus them on effortrather than speed. Now hit ‘go’ on the countdown timer on your IWB and watch the magic happen. After the time runs down, bring the whole class back together. Now take a quick walk around the classroom and do exactly what you said you would – hold the children to account. 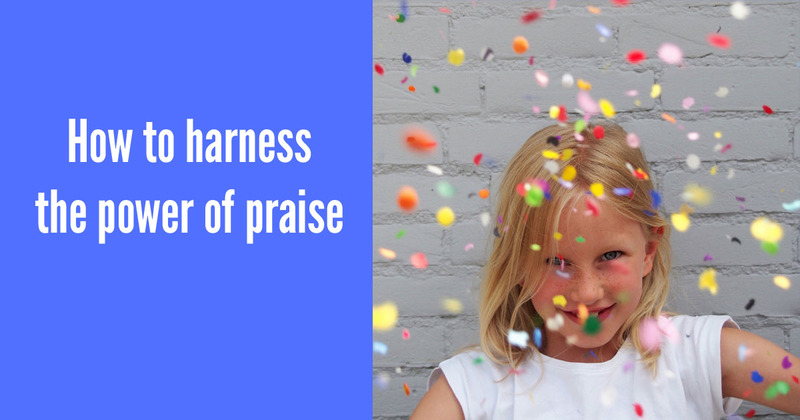 In public, we praise students who have focused on their work and tried hard. Where it’s appropriate (and the pupil is happy), share their work with the rest of the class. We set each table their next deadline and target, just like before. 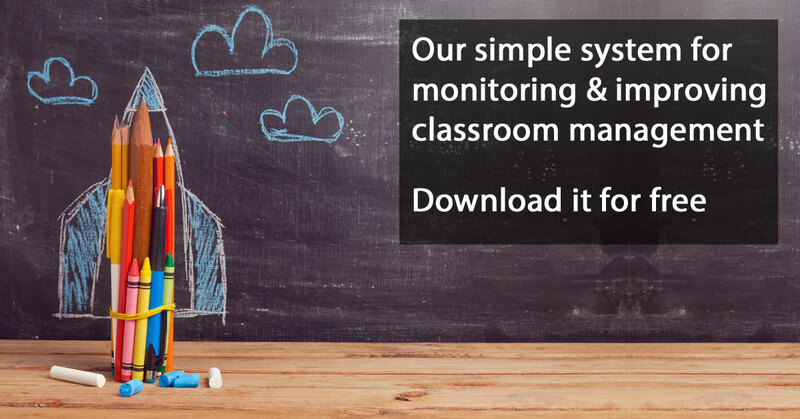 We promise to hold the children accountable, set the timer and off they go. Once our class our focused on their work,in private, we go around the two or three individuals who didn’t apply themselves and challenge them about their work ethic. We do this in private, because it’s best to avoid drawing public attention to negative behaviours. We use whatever strategy works best with each individual. Whether that be quiet encouragement / reminders / warnings about boundaries / appeals to their better nature etc. The formula is: praise in public, criticise in private. Sometimes, when pupils are distractible, they can feel like getting to the end of a long piece of work is unachievable. To combat this, we break that task up into shorter, timed sections. These short segments feel achievable, the timed deadline adds pressure, the accountability encourages commitment. We’ve taken an approach called ‘chunking’ or ‘segmenting’ usually used with individual students, applied it to the whole class… and then put it on steroids. These 43 small changes boost behaviour in any classroom... without delay.